Agricole Selvi is synonymous with high quality. 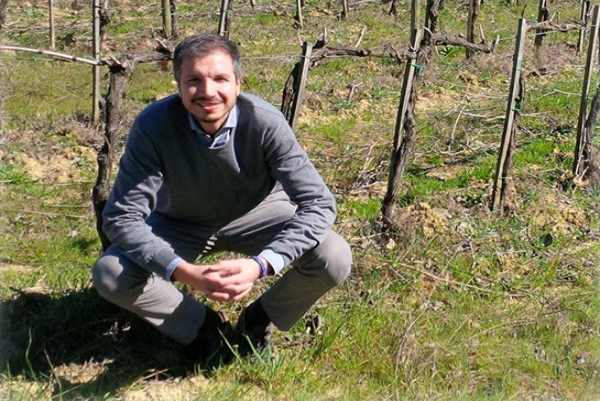 Agricole Selvi was born as a project of the owner, Andrea Falorni, who wanted to continue the tradition of his family that has been in the wine business from the past 4 generations, since 1925. The company structure consists of a large cellar (15,000 hl of tanks) and a modern bottling center. It is then completed by a 1,500 sqm warehouse where the bottles are stored before being shipped to the customers; each year about 2 million bottles are sent out around the world. Our core business is the European market, following the American one; in the past few years the Company is been increasing sales also into the Asian market, especially into the China.